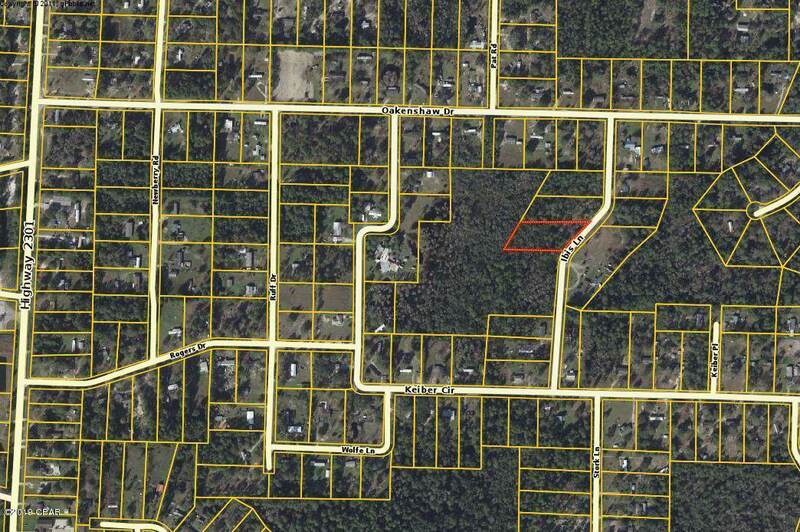 Large Building lot for Country living yet close to town! 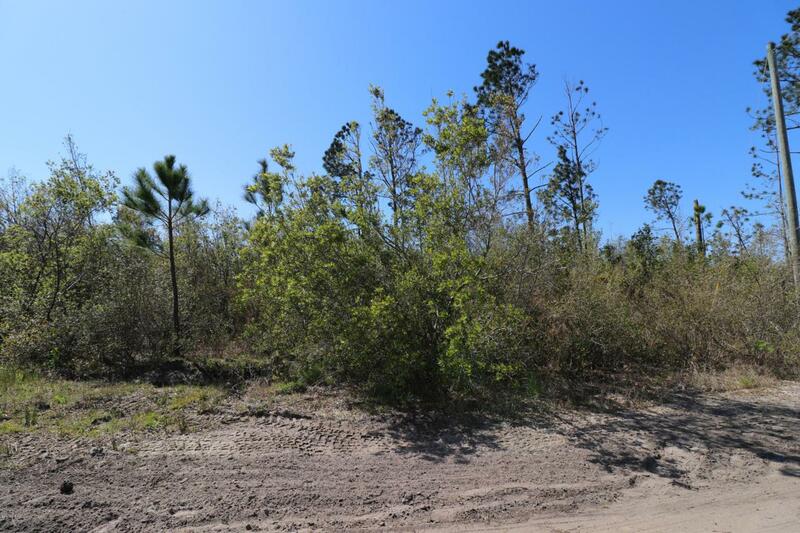 Lot is 1.15 acres off hwy 2301 within minutes to the Deer Point Dam where you can launch you boat for Great Saltwater Fishing or Freshwater fishing! This is a very convenient area close to all that our wonderful area has to offer! Want more land? The lot next door is for sale as well, buy them both! Thank you for considering this property. All information should be verified if important.